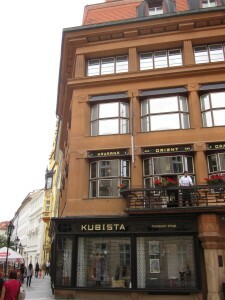 The center for the Czech cubism in Prague is the Cubist House of the Black Madonna. 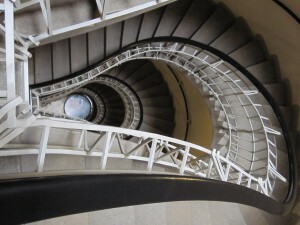 all this is in the Old Town, placed in a building in cubism style! Do you have some question about Prague? Buy our gig on fiverr! 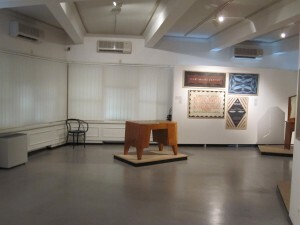 The exhibition of cubism museum focuses not just on paintings, but includes great example of sculpture, furniture and architectural sketches in cubism style. P.S. Very nice cafe with cubism elements even in coffee cups is on the first floor.